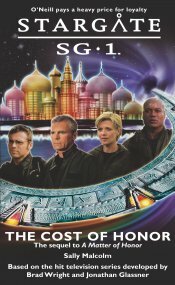 Returning to Stargate Command, Colonel Jack O’Neill and his team find more has changed in their absence than they had expected. Nonetheless, O’Neill is determined to face the consequences of their unauthorized activities, only to discover the penalty is far worse than anything he could have imagined. 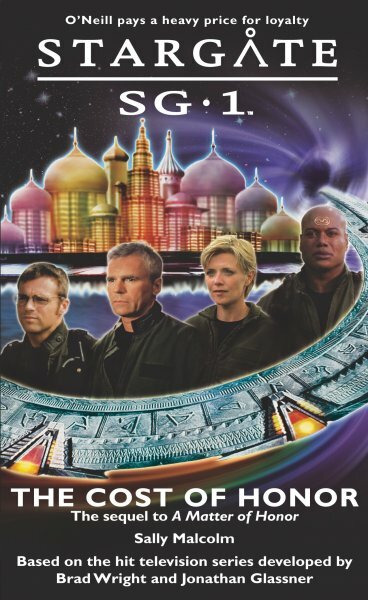 With the fate of Colonel O’Neill and Major Samantha Carter unknown, and the very survival of the SGC threatened, Dr. Daniel Jackson and Teal’c mount a rescue mission to free their team-mates and reclaim the SGC. Standing up slowly, Major Henry Boyd glanced up at the twisting nightmare in the sky. It looked like some hideous creature come to tear them to pieces. “Keep trying,” he told the Captain. “Sir?” Lieutenant Jessica McLeod ripped her gaze from the sky, voice shaking. “I’ve been thinking about why the gate won’t activate.